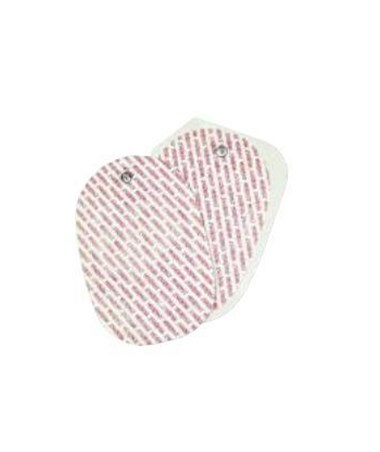 Covidien's Kendall MEDI-TRACE Multi-Function Defibrillation Electrodes provide superior defibrillation, pacing, ECG monitoring, and synchronized cardioversion at an economical price. They are constructed of durable latex-, DEHP-, and mercury-free material and are recommended for less clinically sensitive areas. The electrodes feature an aggressive pressure-sensitive adhesive with a specially formulated conductive adhesive hydrogel formula for optimal adhesion, even in the center of the electrode, and maximum electrical contact. 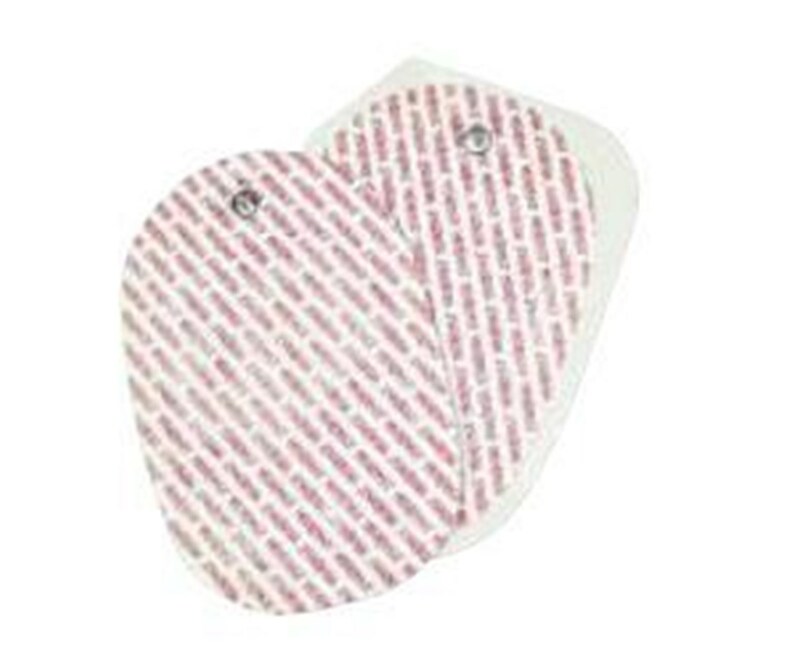 The multi-function electrodes are comparable to and compatible with several brands of defibrillation equipment and accessories. The 1010P electrodes compare to Physio-Control 11996-000092 (LifePak 12 Fast Patch Edge System) electrodes, simplifying standardization across hospitals and other medical facilities. For added convenience, the electrodes connect directly to defibrillators; no need for adapters or cables.